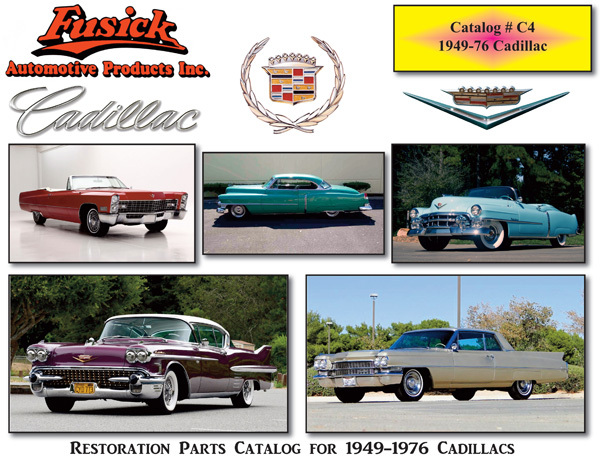 Fusick Automotive Products is one of the largest manufacturers and suppliers of classic and antique automobile restoration parts. 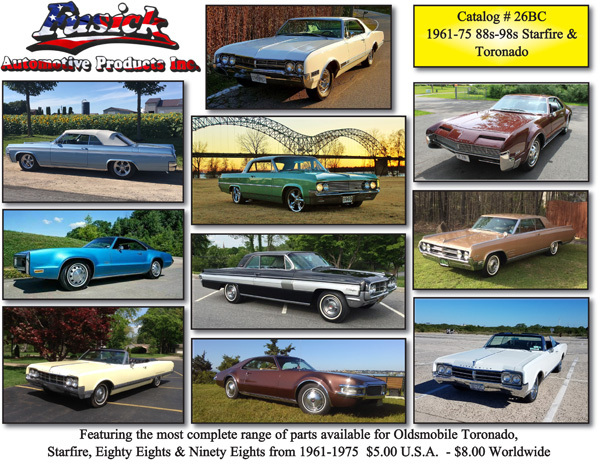 We have specialized in Oldsmobile parts for the 88, 98, Toronado, Cutlass, 442, and Hurst Olds since 1971. 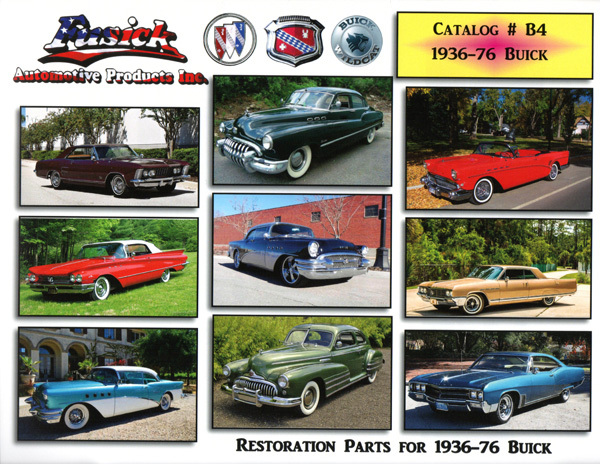 We also recently extended our inventory to include restoration parts for Buick and Cadillac. We are officially licensed by General Motors to produce numerous restoration parts for automobile enthusiasts worldwide. Click on a catalog cover below to download the latest catalog. 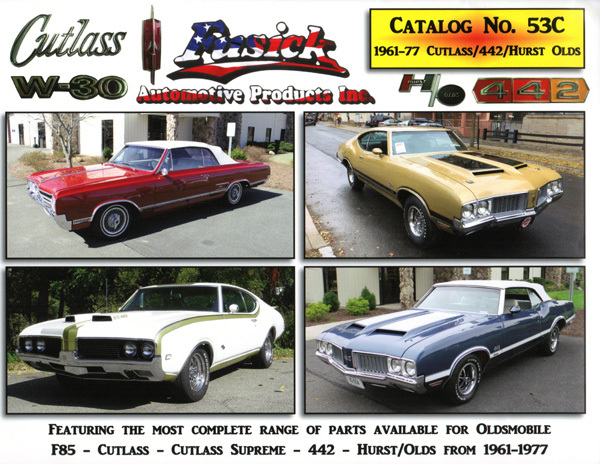 Our Cutlass Catalog was updated on 3/10/2019.